Band to Join, Vocalist, Vocalist - Baritone, Vocalist - Tenor, Vocalist - Soprano, Keyboard, Piano, Background Singer, Vocalist - Alto, DJ, Electronic Music. 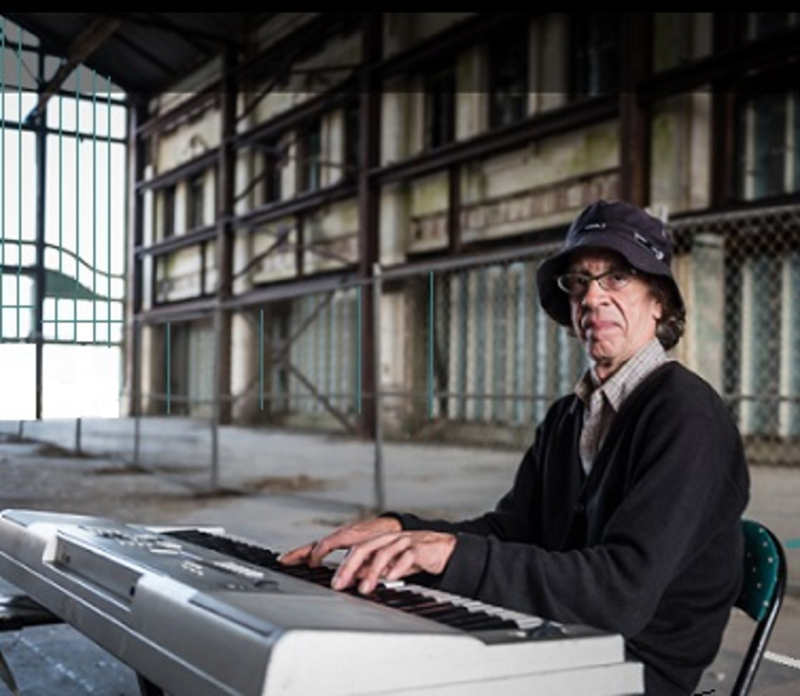 Paul L. Eichlin is an accomplished keyboard player for the past 55 years. Paul started playing piano at age 5 and was even declared talented in those earlier years. Paul has perfect pitch and plays mostly by memory without any sheet music required. If he has heard and knows the song by memory, he can play it . The favorite era in which he specializes in is from the 1940's to the 1970's and remembers thousands of popular songs from those eras and can play them without any sheet music required. He also knows many songs and hymns prior to those eras going back many years. 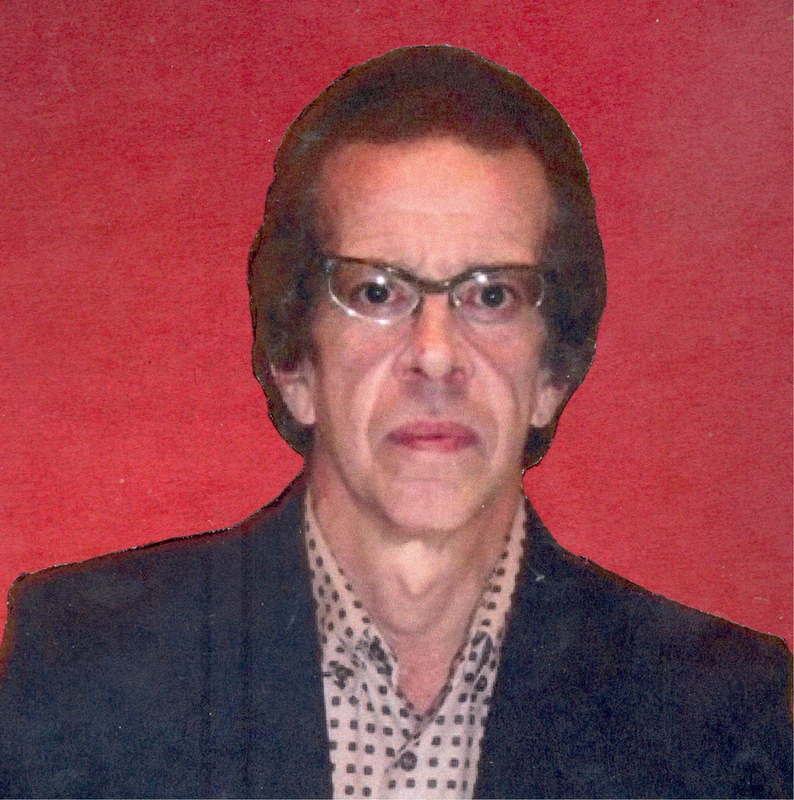 The 59 year old musician is a native from the Borough of Washington, N. J. and had lived in the same house for 52 years before coming to the Central Jersey Shore area. Upon arriving at Ocean Grove and Asbury Park, Paul began a Carousel-Style music, also known as "Callapie Music" in Ocean Grove, N. J. on July 18, 2015. The Carousel-Music is reminiscent to the Carousel Music heard for many decades going back to the early 1900's. The music performance was moved to the Asbury Park Casino in August 2015 on the insistence of two Asbury Park Police Officers who heard the music. The Carousel-Music is reminiscent to the Carousel Music heard for many decades going back to the early 1900's from Palace Amusements in Asbury Park, N.J. The original music from Palace Amusements serenaded the areas all around it, including the Boardwalks and Beaches of Ocean Grove and Asbury Park. Palace Amusements was in operation for 101 summers from 1888 until November 27, 1988 and at that time the once beloved Carousel-Style music was silenced. The revival of his Carousel-Style music in 2015 at the Asbury Park Casino has been very popular with many residents and tourists as it brings back the memories of the old time Boardwalk days during those "Glory Years" we all remember. People of all generations as well as children love the music. During that time, Paul also had the opportunity to perform at the Paramount Theater at Convention Hall in Asbury Park on September 19, 2015 for the Glen Burtnik Love Concert along with performing the Premiere for The Annual Holiday Tree Lighting Ceremony at Asbury Park’s Convention Hall on November 28, 2015. There have been numerous articles in local magazines and websites on his music venues during the Summer and Fall of 2015 and up to the present day. There have also been three TV Interviews on the Boardwalk performances including one done on Labor Day with WPIX- News and two interviews with PBS in October 2015. Paul was also featured in the television program "Driving Jersey - Here's the Story - " Seasons Greetings from Asbury Park" which originally aired December 23, 2015 on PBS-NJTV Networks. The program has been rerun many times ever since and to this day with proposed reruns of the program in the future. In his earlier years, he was part of the Warren Hills Regional High School Marching, Concert and Stage Bands from 1971-1977. He was also part of Bill Galloway's All-Star Band from 1976-1981, which featured Big Band Era songs as well as other popular songs back in the day. He has done solo musical engagements ever since. Paul purchased a new electronic Yamaha Keyboard originally in 2009, and an exact duplicate model in the Fall of 2017. The keyboard digitally contains 400 different types of musical instruments and about 100 sound effects and has the capability of sounding like a whole orchestra when all the tracks in the keyboard are combined in the memory bank. The big advantage with this type of keyboard is that any of the 400 types of musical instruments can be substituted on the keyboard in place of the actual instrument, whether be guitar, trumpet, saxophone, clarinet, etc. The keyboard also contains a variety of types of pianos and organs. 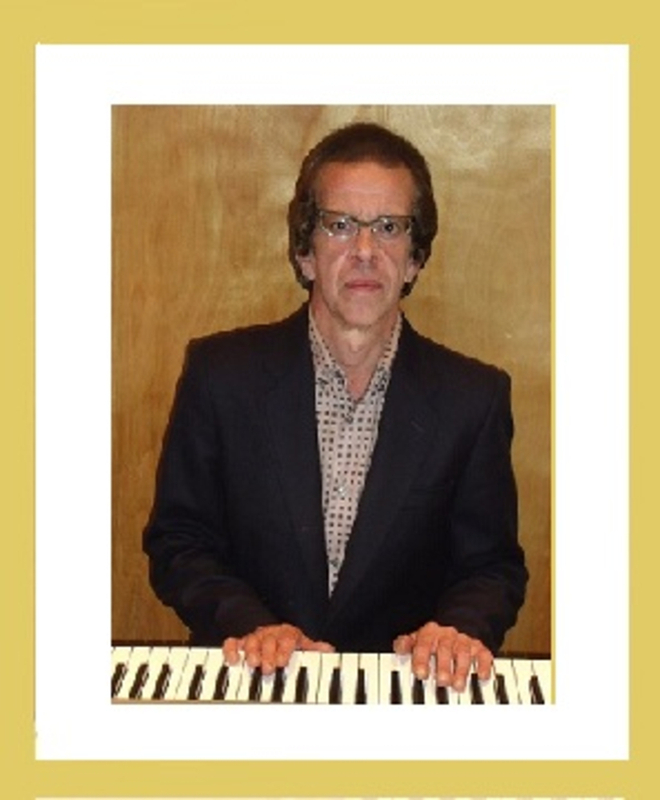 Paul has used the Yamaha keyboard with its capabilities to produce nine albums over the years beginning in 2011. He started out with the "Hit Parade Favorites" series which is featured in 7 numerical Volumes with more volumes planned to be added in the future. The albums slogan is "An Orchestra on a Keyboard" as the keyboard has the capability of sounding like a whole orchestra when all the tracks in the keyboard are combined in the memory bank. There is also a Christmas album entitled "Ring the Bells" which contains traditional popular Christmas songs. The mastering of the music was personally done by Paul, along with all artwork. 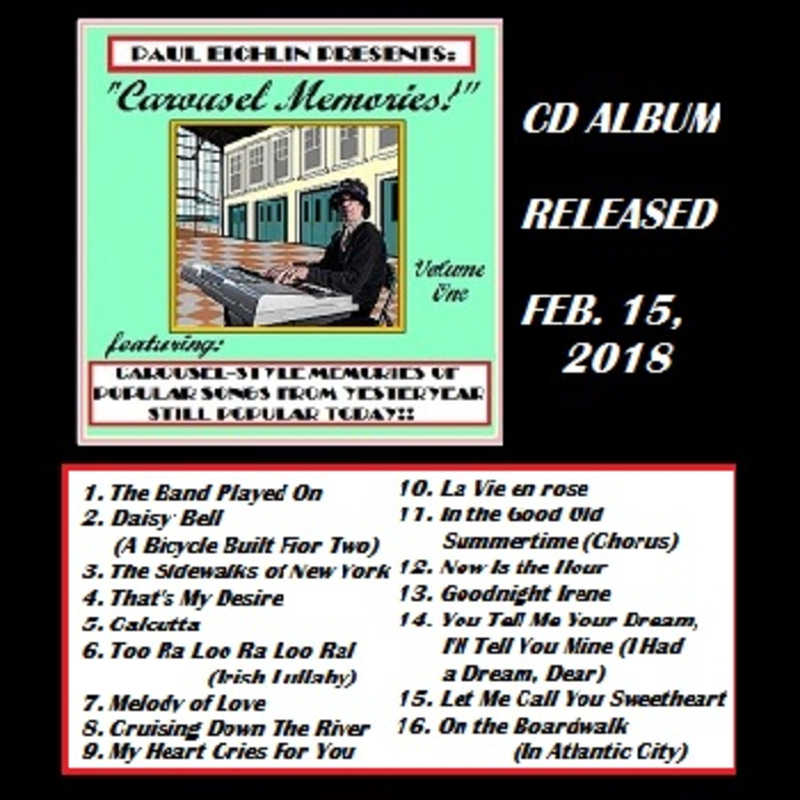 You can view the album series of both "Hit Parade Favorites" and "Carousel Memories" in the photos section of this website. There is a Website for the "Hit Parade Favorites" at: s://./hitparadefavorites.pauleichlinpresents/ "LIKE" my page on if you wish. Enjoy listening to the music and Thank-you for reading along with your interest in my website. Yamaha Electric Keyboard which contains over 400 different types of musical instuments and about 100 sound effects, making the keyboard sound like any possible other musical instrument as well as a variety of pianos and organs. A Woman, A Lover, A FriendA beautiful inspirational version of the 1950's DuWop Song. I Can't Say GoodbyeA beautiful orchestrated version of the DuWop song from the late 1950's. Suddenly There's A ValleyA beautiful orchestrated version of this early 50's song with a beautiful choral background! If I Were But A KingA beautiful orchestrated version of this big band classic with a majestic sound! Beware My Foolish HeartA beautiful orchestrated version complete with piano solo! HumanA beautiful orchestrated rendition of the 1950's song. Very relaxing and soothing sound!! The Man With The BanjoA beautiful orchestrated rendition of the 1950's classic with the banjo in the background.. Heaven on EarthA beautiful orchestrated song from the Du-Wop Era with a lovely 50's sound. And that reminds meA beautiful rendition of this classic song done in piano with a lovely choral background and ending with a dynamic orchestra. All done by one person on one single keyboard!! Danny BoyThe song "Danny Boy" starts out with a rather mellow orchestrated sound and ends with a dynamic orchestrated sound. I was very pleased with the way the song turned out when I heard the final master. It has a very Irish sound to it with a blend of an orchestrated sound which I feel blends in beautiful with the choral background. The song itself was written in Ireland in the early 1900's with the lyrics to the song done by Frederick Weatherly and the melody is set to the Irish Tune "Londonderry Air". The story behind the song is about an Irish farmer who had three sons during wartime. The eldest two sons went to battle first and both were killed. The third son, whose name was Danny was later drafted and commissioned to go off to war leaving the father seeing his only surviving son go off to war and hoping he (Danny) would not meet the same fate, which as the legend goes inspired the lyrics as well as the song. This song is part of my latest album "HIT PARADE FAVORITES - Volume 2" which was released March 14, 2012. You are welcome to view my website at facebook.com/pauleichlinpresents. In the meantime, you are welcome to a sample listen of this song!! To Be LovedThis is a beautiful orchestrated version from my recent album "HIT PARADE FAVORITES--Volume 2" which was released March 14, 2012. There were different versions of the song and this orchestrated version was originally done by Jackie Wilson in 1957. Although it sounds like an orchestra with a choir in the background, it actually came from one Yamaha Keyboard!! You can view my music website at facebook.com/pauleichlin presents for the entire listing of the albums. In the meantime, take a simple listen and enjoy!! Auld Lang Syne - (Orchestrated Version with Fireworks and ALL!! )This is a selection from my Christmas Album entitled "Ring the Bells--A Christmas Holiday Celebration" which was released December 16, 2011. You are welcome to view my entire music website at facebook.com/pauleichlin presents. This song really has a sound that is something to celebrate about!! New Years Eve was always my favorite holiday!! "Out with the old" and "In with the New"!! This is truly an excellent version I feel and has a real "fan-fare" sound to it. You would never believe it came from just one keyboard!! Take a listen for yourself and enjoy!! 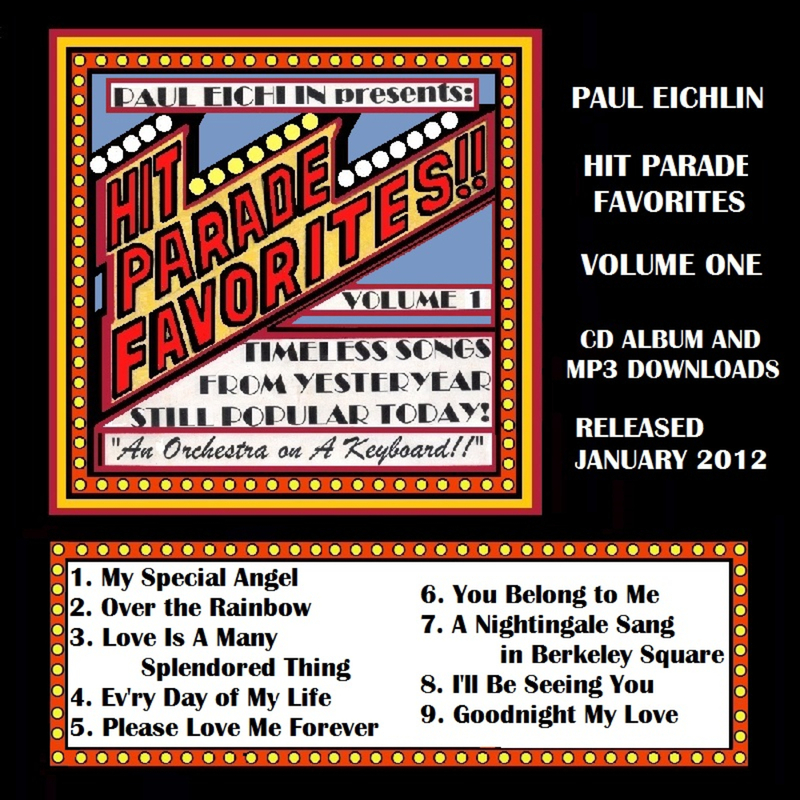 Goodnight My LoveThe song "Goodnight My Love" is the last song in my album "HIT PARADE FAVORITES!! - Volume 1" and was a good song to end the album. It is not the traditional mellow sound but more of a lively orchestrated sound reminiscent of orchestra's from the 1960's decade. It has more of a "wake-up" sound but gives the album a good "send-off" in the end. You would think it was really an entire orchestra and not from one Yamaha Keyboard!! 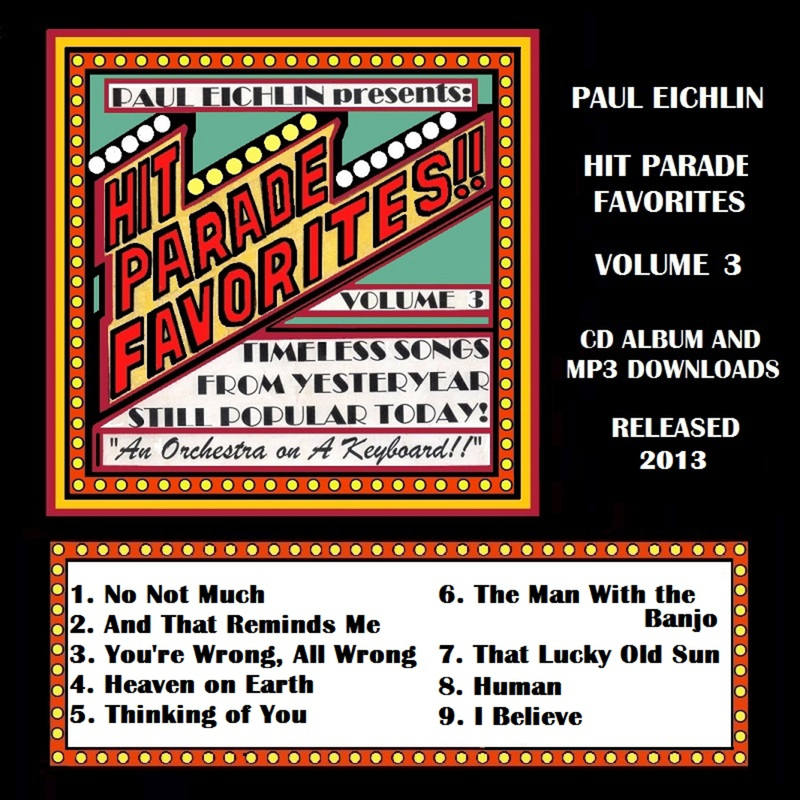 You can view my entire music website at facebook.com/pauleichlinpresents -- Take a sample listen for yourself and see! !